Literacy - Information texts/fact file. Classics (Journey to the Centre of the Earth) narrative writing. The Year 5 children had lots to share about their learning this term. We have been learning about non-fiction writing and finding the perimeter and area of a shape. What has been the best thing you have done since coming back to school? We have enjoyed writing our information texts because we got to find out a lot of information about subjects we were really interested in. In R.E. we have been looking at signs and symbols but started it by looking at religious symbols of key religions. 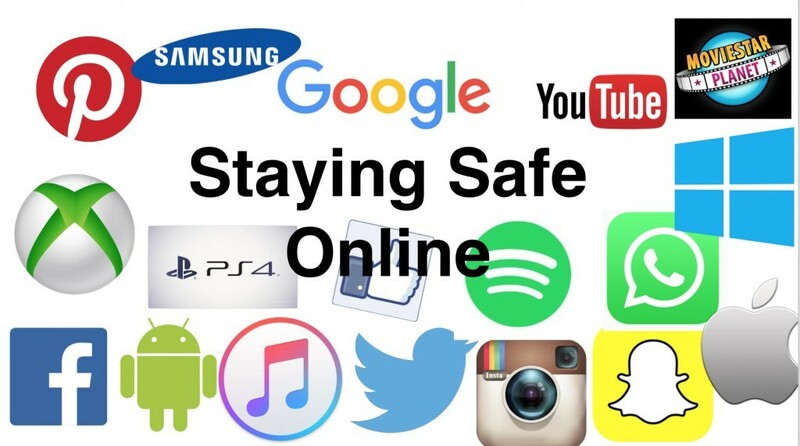 In games we have been doing tag rugby, which has been a lot of fun, and in computing we were learning about consent and being safe online. We have had fun at clubs since they started. Breakfast club has been good and it has been nice to try new things after school. The Year 5 Digital Leaders didn't need to interview anyone to share their learning this term. Although, they did decide to interview each other anyway! After a busy start to the term, Year 5 now feel more secure in their four operation work and have even begun to master short division. Their accuracy has really improved. In other subjects, they have been learning about success criteria to help them in achieving a desired outcome, sensory gardens as part of the whole school active learning project and World War 1 in their Legacy project. 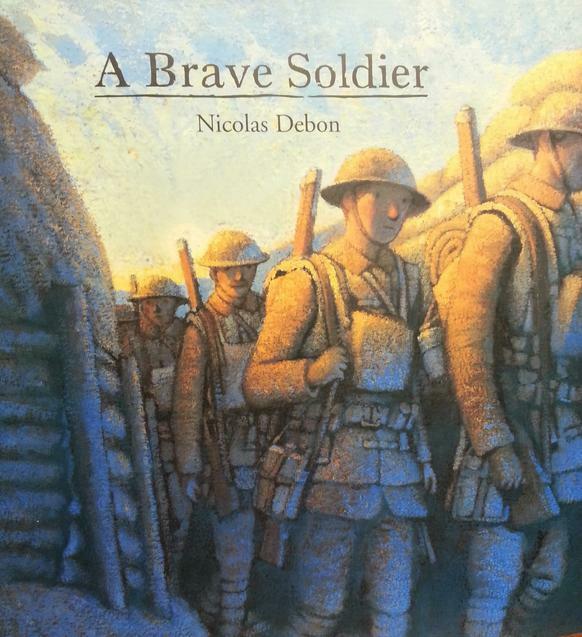 In Literacy they have been looking at the book 'A Brave Soldier', which is about a Canadian man's time during WW1. Year 5 found it a sad yet real picture of what life would have been like. For their Mental Health project, Year 5 have been focussing on feelings and staying mentally healthy. They have rated their emotions and thought long and hard about the meanings of key words to better understand when to use them. Well done Year 5 on a successful start to the Upper Juniors, and well done to the Digital Leaders on their first posts to the year group webpages.